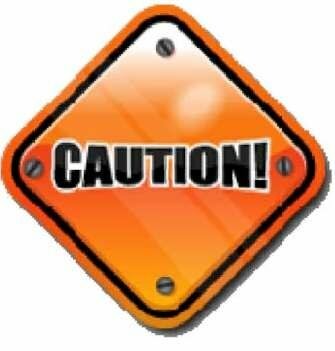 As the Michigan weather gets warmer and the asphalt paving season begins, consumers are warned to be extremely cautious when selecting a contractor to pave a driveway or parking lot. Each paving season, bands of con artists, often referred to as traveling criminals, enter Michigan in order to scam unsuspecting homeowners and business people. Their favorite targets are senior citizens. Claiming they have leftover asphalt from another job. Professional asphalt contractors will know, with great accuracy, how much paving material is needed to complete a project. Rarely will they have leftover material. Push you to make a quick decision. Reputable contractors will provide a written estimate that will be valid for days or weeks. If the great deal they are offering you today is not available tomorrow or next week it is probably a scam. Never hire someone on the spot. Ask for references, then check them! No contract offered. Insist on a written contract specifying in detail, the work to be performed and the agreed total price – not the price per square foot. Chances are unless you measured the area to be paved you do not know what the total cost will be. Cash only sales. Most reputable contractors take checks or credit cards and don’t require cash-only terms. Deals that seem to be good to be true. If the quoted price seems very low, chances are the quality of the work will also be quite low. Unmarked truck. Often the trucks they travel in are unmarked or they have an out-of-town address and phone number. A little research will reveal that they have no permanent address and the phone number is often an answering machine. A professionally designed and properly constructed asphalt pavement will last for many years and most reputable contractors will stand behind their work. They will also know whether or not a permit could be required before work begins. Consumers are safer dealing with a contractor who has roots in the community. Know whom you are doing business with! 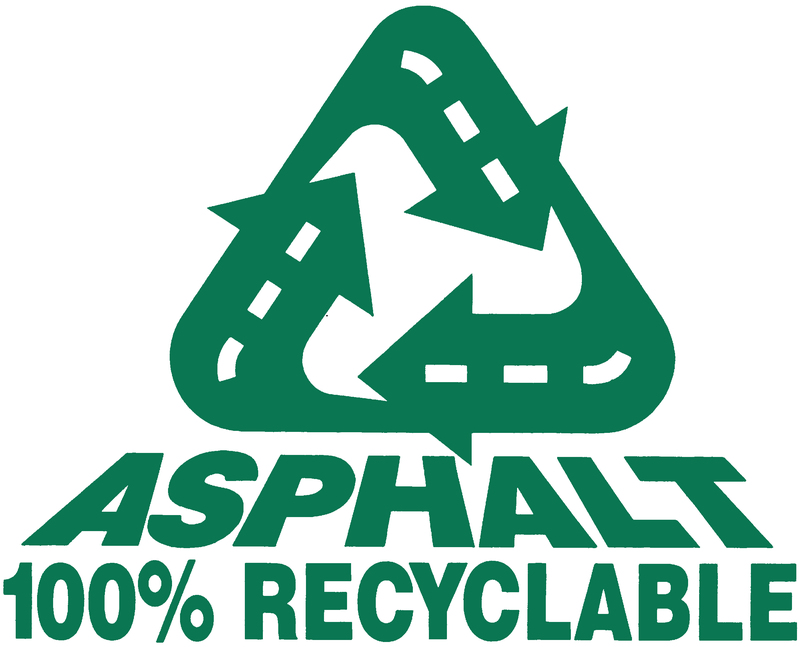 For a brief overview of asphalt paving and some helpful information regarding working with asphalt contractors, click on the link to our brochure “Asphalt Driveway and Parking Paving – Helpful tips for getting the best pavement for your money”.